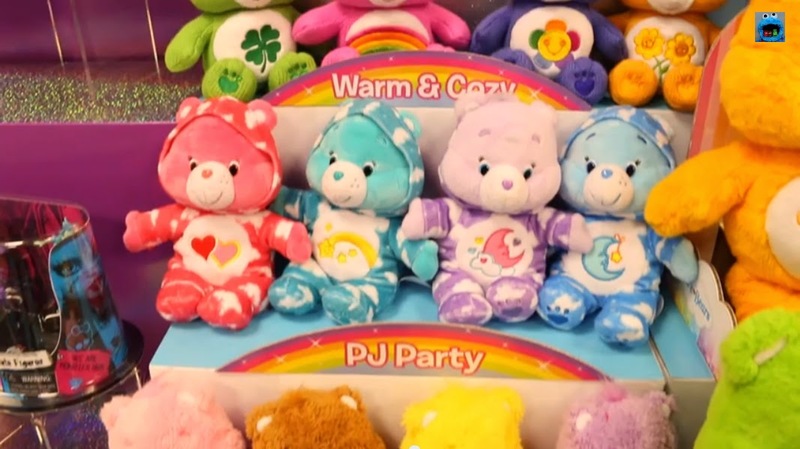 Care Bears have showed up at the 2015 Toy Fair. 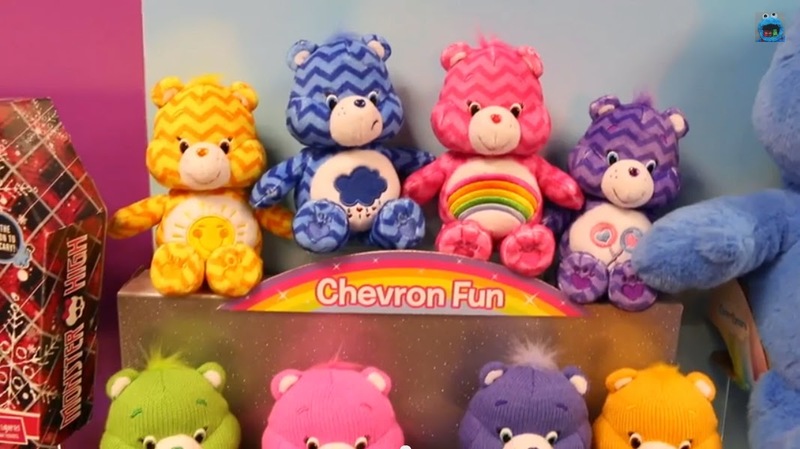 Just Play, LLC is releasing more bears. It looks like they may be expanding their existing line and adding more styles. 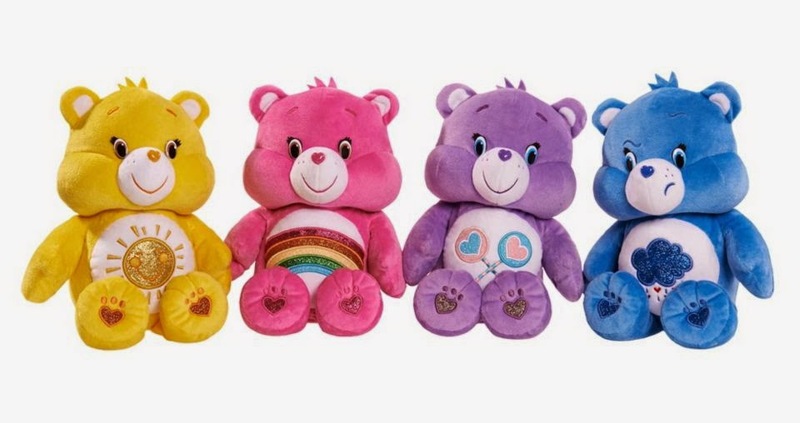 The Care Bears Sing-a-longs from Just Play interact with each other and can talk, sing and dance to three different songs. Recommended for ages 3 and older. 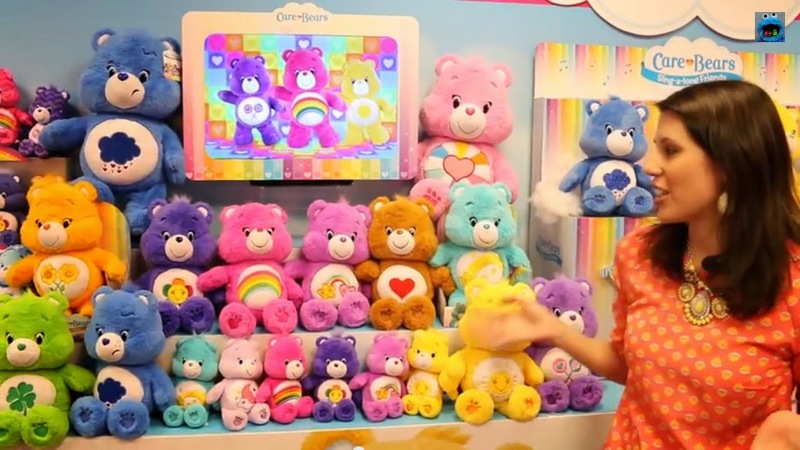 Kids can choose from Cheer, Grumpy, Funshine and Share Bear; $29.99, available in Fall 2015. 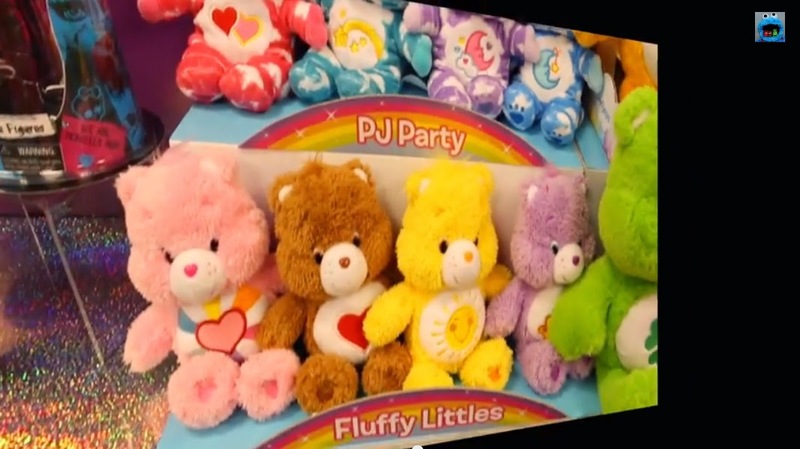 Youtube Video featuring the Care Bears at the 2015 Toy Fair. 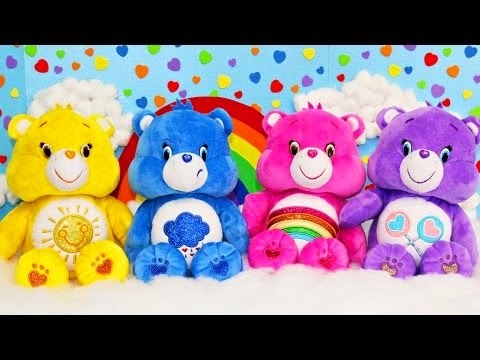 The Care Bears start about minute 3:30.